We were founded by Artists, and we bring that creativity, innovation and attention to detail to every frame we build, every single day. What separates us from other picture framing companies? Our team of Artisans is dedicated to the craft of Fine Art custom picture framing. We build our own welded steel frames, brushed and powder-coated aluminum frames, 12 and 23k gold frames, and beautiful, sustainable solid hardwood frames, and we proudly guarantee the work we do. With over 150 profiles in 100 different finishes, our frames are built to last for generations. 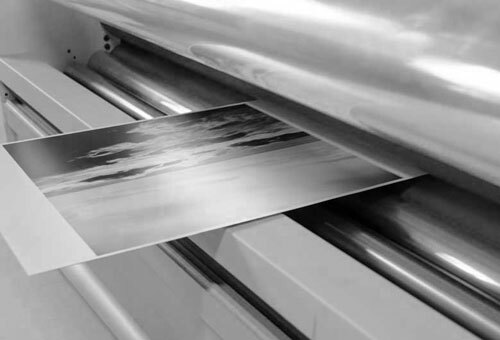 We are also fully equipped to seamlessly handle any and all photo mounting needs with our new photographic mounting facility. We use only Museum Quality picture framing methods and materials. 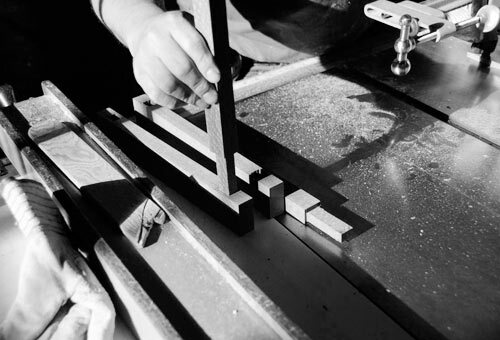 And we’ve been building Handmade Picture Frames of the highest quality for more than 35 years.